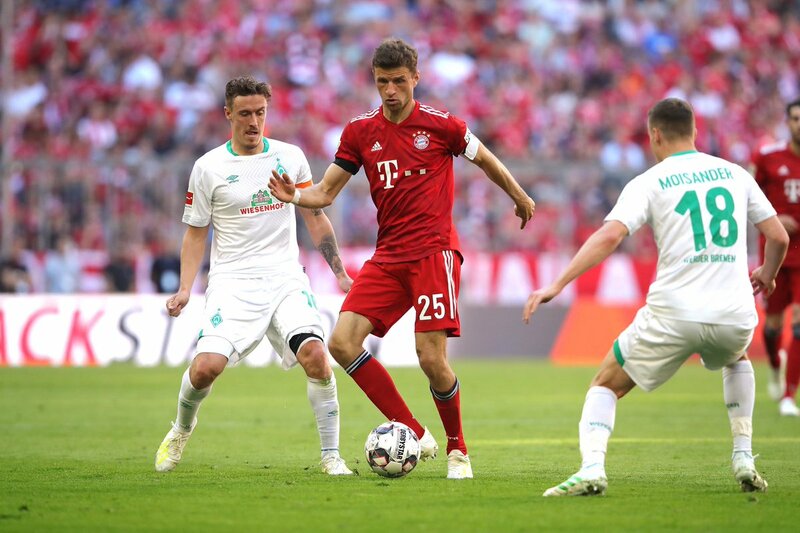 As a Bavarian and fan of the team, playing for FC Bayern München is something Müller considers a tremendous honor that matters deeply to him. This drives him to deliver his best week after week on the pitch. The whole world watches the Germany National Team at the biggest tournaments. An entire nation stands behind THEIR team. Thomas Müller enjoys these very special moments that are a culmination of his hard work during the entire year. all over the globe, by spending time with friends and family and relaxing in the countryside. Thomas Müller enjoys the time away from the pitch to recharge his batteries. Want to download a cool image of Thomas Müller as a background for your mobile phone or tablet? Then you are at the right place! Here’s how you can get your signed picture/photo/card of Thomas Müller!